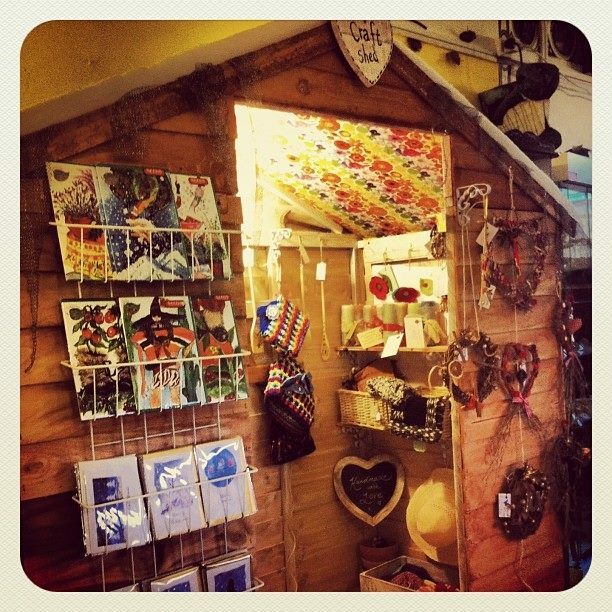 A shed, inside our space, full of glorious handmade goodies. If you are a maker and would like to sell your work through us, please click here for more information and to apply. For updates and offers, including when new crafty goods come in and when we are looking for new makers to work with, join our VIP list!